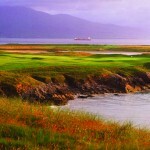 Whether you love to golf or golf is your living, Celtic Golf would like to invite you to play the challenging and stunning links of Ireland. 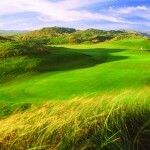 There is no experience like teeing up on the legendary Irish courses. The undulating fairways and lush greens, the splendid countryside and cozy pubs, all make golf in this part of the world like golf nowhere else. 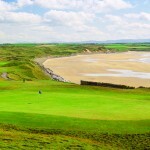 Celtic Golf has been leading vacations to venerable Irish clubs for decades. We’re eager to show you the remarkable charm of Ireland – every detail of your trip – from meeting your flight, to meals and accommodations – is first class and forever memorable. Please join one of our special event golf vacations or let us create a custom designed itinerary just for you and your members. MGA Members receive a complimentary upgrade to the Genius Edition of Golf Trip Genius for trip logistics and tournament software.